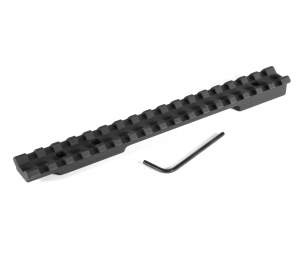 Picatinny rail made by EGW that attaches to the top of your rifle. Chooses the options above so that correct model will be sent. Feel free to call or email with any questions. Q: Does this fit a remington model 7400 30/06 rifle? 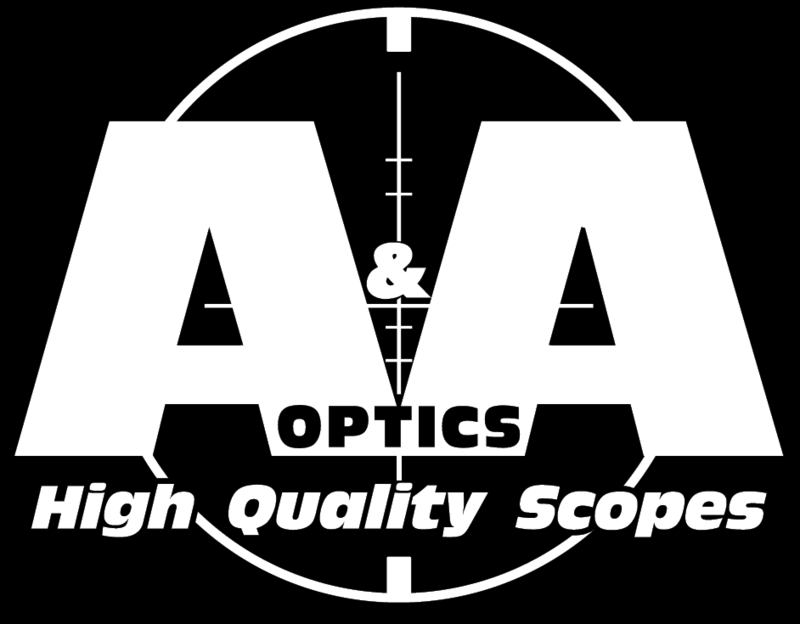 Copyright A&A Optics Inc. All Rights Reserved.